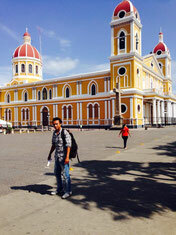 On your next vacation to Centralamerica discover two countries in one trip! Costa Rica is a land of volcanoes, rain forests, waterfalls, beautiful beaches and adventure activities. Considered one of the most bio-diverse regions in the world, Costa Rica is the perfect place to enjoy natural parks and biological reserves, ideal for Ecotourism lovers. 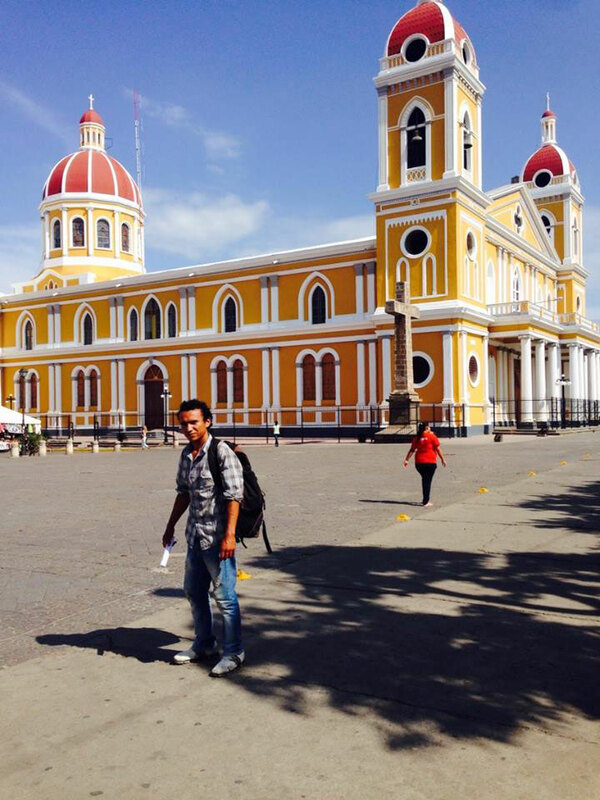 Nicaragua is the ideal destination for those that also seek colonial towns or archeological treasures, lively music and delicious traditional cuisine. With this daily collective transportation service we provide the perfect option for you to connect these two tourist destinations: Arenal Volcano in Costa Rica and San Juan del Sur in Nicaragua. Nicaragua is an ideal place to visit for anyone looking for something uniquely different and adventurous. Arenal Evergreen offers you great rates to enjoy Costa Rica & Nicaragua in one trip.